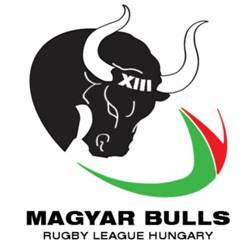 This is a real opportunity to see how much RL has grown in Hungary over the past year since the first game in 2011, and with teams from Budapest having now played several games against opposition from Serbia, both in Hungary and Serbia, the squad will go into the weekend with high hopes of claiming its first victory. Plenty of spaces up for grabs as the game will be played as a stepping stone to attaining RLEF Observer status so please come along to any training and trials - details to follow. All suggestions that this might be a 'revenge' mission for the Bulls are purely speculation!